The Vallée Vézère benefits of an exceptional concentration of archaeological and prehistoric sites of worldwide interest. Since 1979, 15 prehistoric sites and ornate caves of the valley have been declared a World Heritage Site by UNESCO. The new International Center of Parietal Art has just opened in Montignac, in Dordogne. 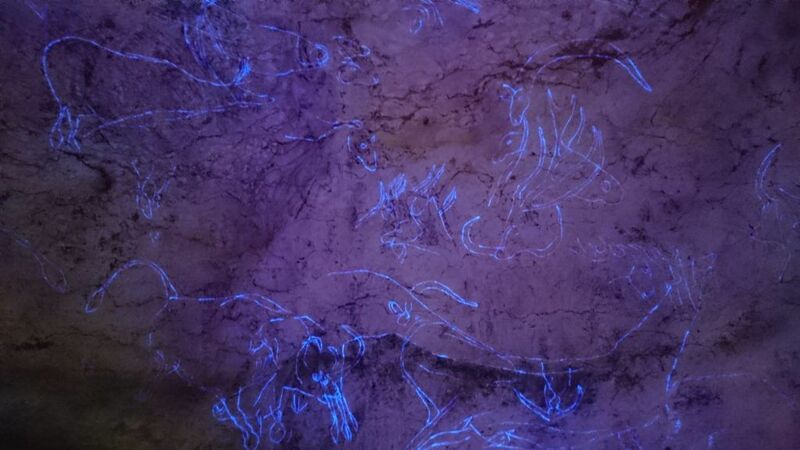 This reproduction of the caves of Lascaux is located a few kilometers from our campsite. 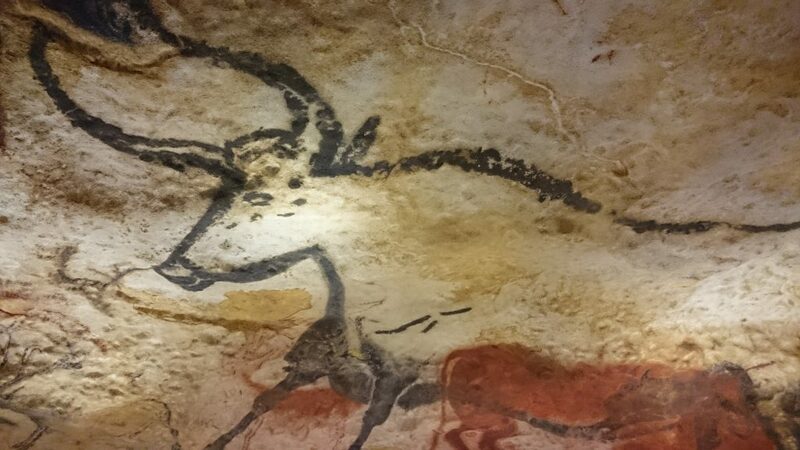 Some information about the New Lascaux, in heart of Périgord Noir, in Dordogne. 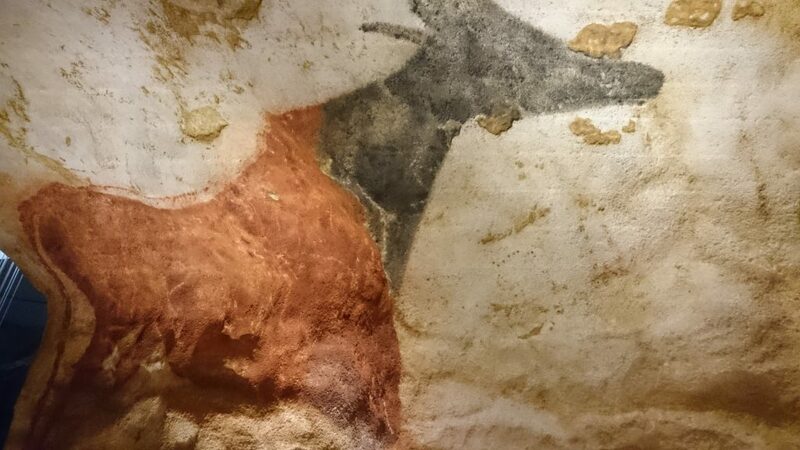 On December 15, 2016, the new Lascaux, officially named International Center of Art Pariétal Montignac-Lascaux, opened its doors to the public. It was built at the foot of the hill sheltering the original cave in Montignac, in the Dordogne. 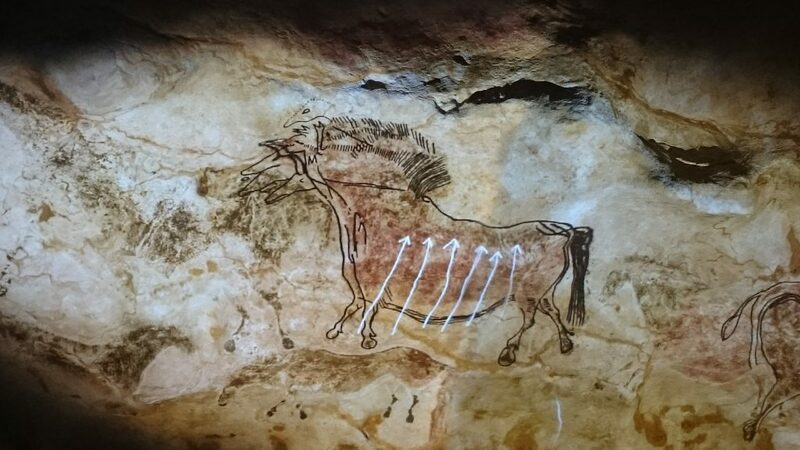 The site is focused on the complete reproduction of the cave of Lascaux and use of new technologies of the image and the virtual in the service of the mediation. Since its discovery in 1940, the cave fascinates visitors from all over the world. 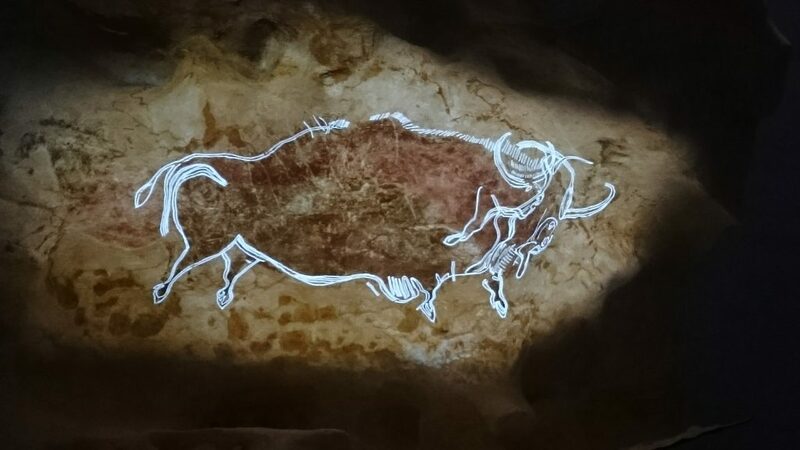 The new Lascaux, in the Dordogne, proposes you a new immersion, through a replica complete and identical to the original. “Companions” for visits will be given to complete and enrich your knowledge. These companions are child friendly and easy to use. 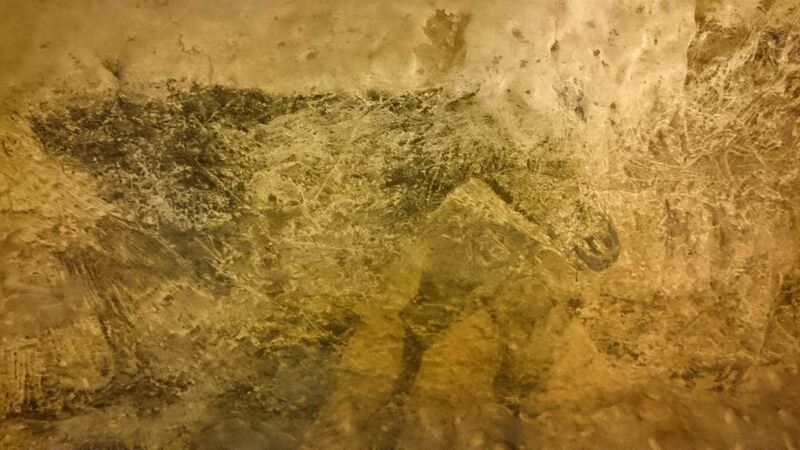 Lighting shows you the frescoes from another angle view. Outside, you can admire the Vézère valley and the view of the town of Montignac. Lascaux IV, in Vézère Valley is for families. The international center of parietal art in Montignac is open all year. It is possible to reserve your tickets in advance, thanks to online ticketing. You will thus have the choice of the date and the schedule of visit. No waiting time, which is a priority for couples with young children. Special rates are available for families with children. “Prehistoric pass” 3 or 4 sites, at reduced rates can also be booked. Camping La Fage just close to the international center of parietal art. The La Fage campsite is located in La Chapelle Aubareil. 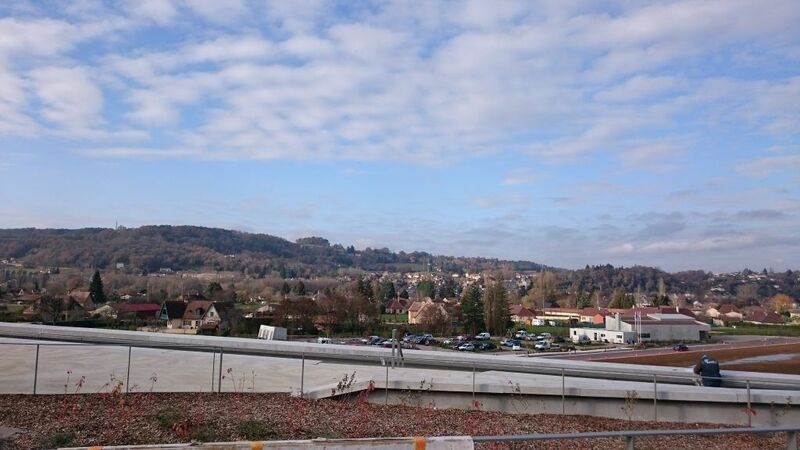 This village is only a few kilometers from Montignac and the new caves of Lascaux. Our 4-star site with aquatic area and spacious playground is suitable for families with children or stays with friends. For a weekend or an extended vacation, enjoy our natural surroundings and the nearby sites to visit. The site regularly offers promotional discount for all budgets. Book your stay in our campsite near Montignac.